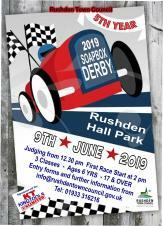 This FREE TO ENTER Event takes places on the morning of 9 June in Hall Park. Please register online at www.yourtown.community/NN10. Run commences at 10am. 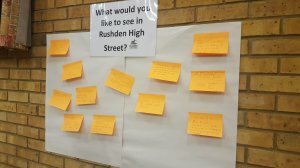 The concept of the event remains the same where we are promoting our great town of Rushden with lots of events for you to enjoy with almost all of the events free to attend. 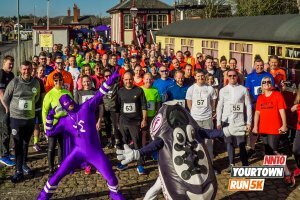 Our first YourTown NN10 5K Community Run was held at Rushden Historical Transport Museum on Sunday 24th March. 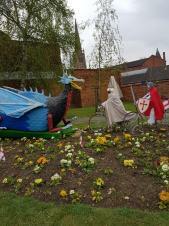 The event was proudly supported by Rushden and Higham Ferrers Town Councils, YourTown, Running Buddies, East Northants Council, Freedom Leisure and Rushden Lakes. Tuesday 9 April 2019 at the Wesleyan Church Hall, Queen Street, Rushden starting at 7 pm. 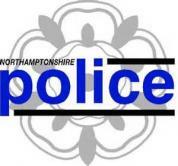 Your views are very important to us and we will be pleased to see you at this meeting. Vandals who have ripped up newly planted trees on a stretch of the Greenway in Rushden will not stop volunteers and council staff from improving the much-loved route. HTML5 validated. WCAG compliant. Page generated in 0.1077 seconds.